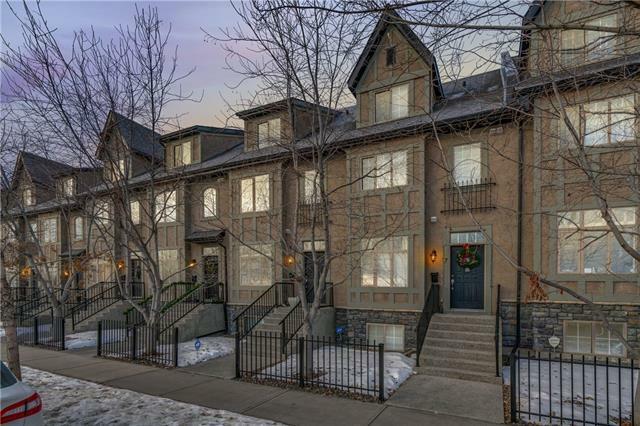 The heart of Marda Loop, a short walk to 33rd Ave, the shops at Garrison Woods, get on the bike and hit the river path system, grab the dog and get over to River Park, AND.easy access to downtown. 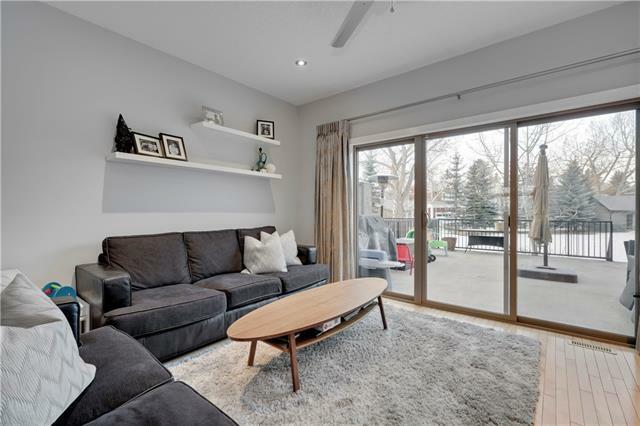 With an E/W exposure this home follows the sun, you will love the western exposure and the generous, mature private courtyard in the back. This home measures 1704 sq ft over three levels with three beds up, 2.5 baths and an attached 2 car garage. 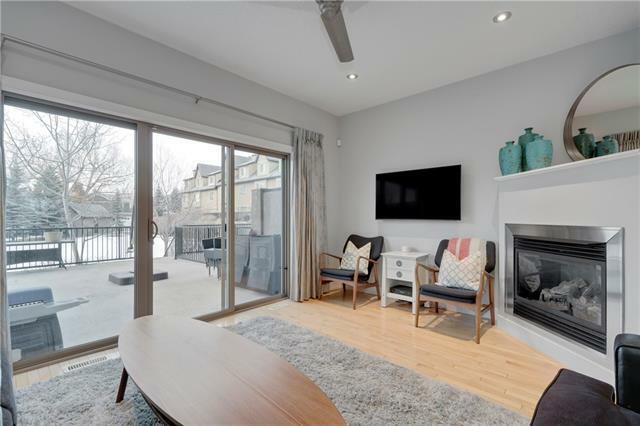 On the main, a wonderful space to entertain with 9 ceilings, maple hardwoods, B/I speakers and an open plan. Settle into the great room, with direct access to the huge deck overlooking the courtyard. The kitchen straddles the Great Room and Dining Room with granite counters, breakfast bar and s/s appliances. 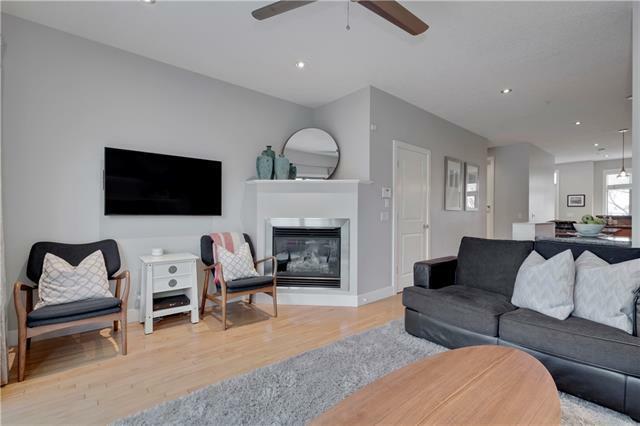 On the second level, two generous bedrooms separated by a full 4pc bath and on the 3rd level your Master retreat with a view to downtown and complete with 5pc en suite and large walk-in closet.